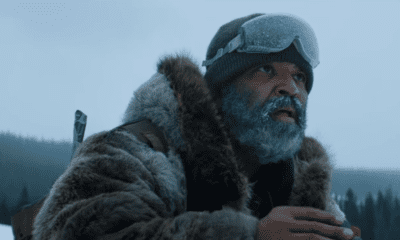 A few weeks ago we saw a creative fan-made concept trailer for a ‘Gargoyles’ film, and the internet applauded the efforts of Carlos Ferrer, the creator of the short. Ferrer is hoping to bring the popular 90s cartoon series to life, and is hoping that his short will inspire Disney to allow him to do just that. “Gargoyles was just so different from every other cartoon at the time” Ferrer said in an exclusive interview with Fright Nerd. “The show was dark, gritty, packed with action, romance, and comedy. 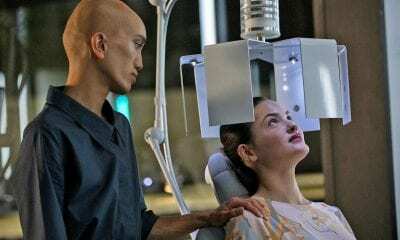 It felt real and sophisticated with references to Shakespeare and mythology that made the show intellectually engaging. The characters were real individuals with motivations and flaws that viewers could relate to. The constant theme of family and not judging someone based on their appearance or belief hit me too. When I watched the first season as a kid, it didn’t feel like I was watching a cartoon – it felt like I was watching a movie. Episodes like “Deadly Force” subtly touched upon the topic of gun control, which had an impact on me. Ferrer put a lot of work in the short, and it certainly shows. “It only took a few months of actual work to complete the project, but all that work was spread across a two-year time span, working around other projects that would come up” Ferrer said. “I started with sculpting the characters from the show in 3D while creating a storyboard of the entire project. I rented a professional camera and went out at late hours of the night and shot some background elements to use throughout the film. Those of us who grew up in the 90s remember ‘Gargoyles’ as part of the afternoon, after-school block of cartoon programming. The first episode ran on October 24, 1994 and the final episode aired February 15, 1997, marking 3 seasons of episodes. 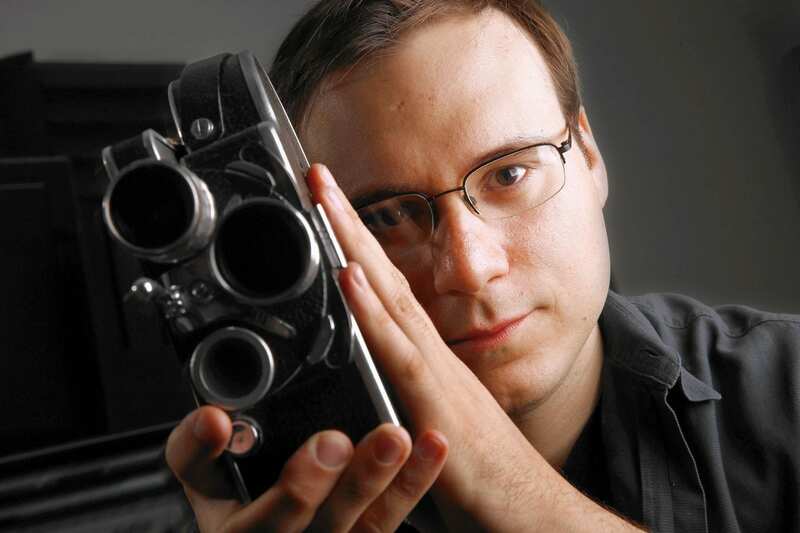 Ferrer spoke about how he would approach a film for the series. “Well, I think it would be important to approach a live action Gargoyles film in a way that respects the concept and story of Greg Weisman’s original creation while not over-complicating things” Ferrer said. “The animated series was packed with wonderful characters and moments that are tempting to throw into one movie, but the origin story is so intriguing and intellectually stimulating – it’s hard not to want to start at the beginning. I was one of those kids, first watched the show when I was around eight and nine years old. Being older now, I’ve noticed just how grown up Gargoyles already was. As a live action film, it would appeal to a larger demographic than the animated series did. The goal is to catch the attention of Disney, and Ferrer is dedicated to bringing his concept to life on the big screen. So far, he hasn’t heard anything from Disney regarding a potential project, but he is holding out hope. “Not yet but I hope they do! 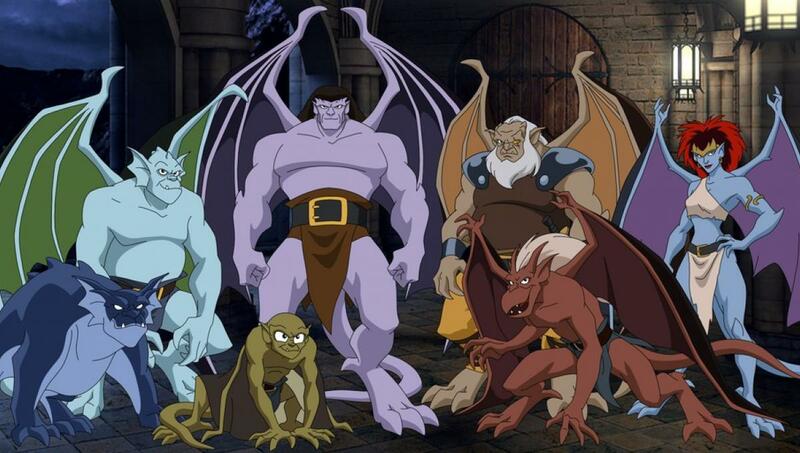 I know it’s a long shot, but I’d love to be part of bringing the story of Gargoyles to live action in an exciting way, not just for the fans and I but for audiences that are not familiar with the show” Ferrer said. “This is not a comic book movie, this is a story that’s new and fresh and with the technology available today – it could come to life in a way you’ve never seen before. 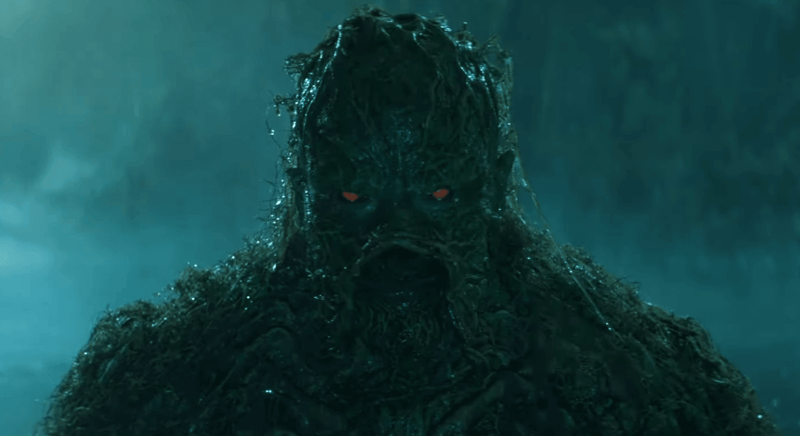 Warner Bros. reportedly has shut down production on James Wan’s ‘Swamp Thing’ effectively trimming 3 episodes (down to 10 in total) of the upcoming series, according to Star News Online. The series is set to premier on May 31st, and although the news is a bit disappointing, DC Universe has responded by dropping a trailer. Blumhouse has dropped a trailer for Universal Pictures’ ‘Ma’ starring Oscar winner Octavia Spencer. An Australian trailer was released that gave fans a look at the strange film set to arrive on May 31st. “Everybody’s welcome at Ma’s. But good luck getting home safe. Oscar® winner Octavia Spencer stars as Sue Ann, a loner who keeps to herself in her quiet Ohio town. One day, she is asked by Maggie, a new teenager in town (Diana Silvers, Glass), to buy some booze for her and her friends, and Sue Ann sees the chance to make some unsuspecting, if younger, friends of her own. She offers the kids the chance to avoid drinking and driving by hanging out in the basement of her home. But there are some house rules: One of the kids has to stay sober. Don’t curse. Never go upstairs. And call her “Ma.” But as Ma’s hospitality starts to curdle into obsession, what began as a teenage dream turns into a terrorizing nightmare, and Ma’s place goes from the best place in town to the worst place on earth. Ma also stars Juliette Lewis (August: Osage County) as Maggie’s mom, Luke Evans (Beauty and the Beast) as a local dad, Missi Pyle (Gone Girl) as his girlfriend, and McKaley Miller (TV’s Hart of Dixie), Corey Fogelmanis (TV’s Girl Meets World), Gianni Paolo (TV’s Power) and Dante Brown (Lethal Weapon TV series) as Maggie’s friends. From Tate Taylor, the acclaimed director of The Help and Get On Up, and blockbuster producer Jason Blum (Get Out, Halloween, The Purge series) comes a thriller anchored by a daring and unexpected performance from Spencer, one of the most powerful actors of her generation. If you are looking for some vampire action, than ‘Blood From Stone’ is being called a “genre-defying” vampire film and a new trailer gives you a glimpse into what is in store.